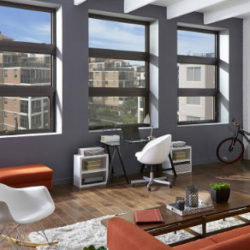 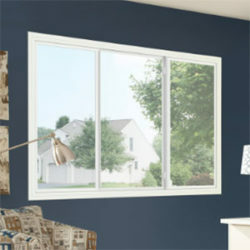 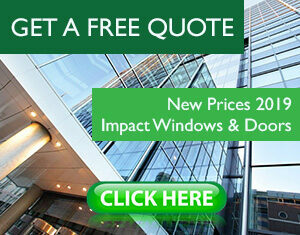 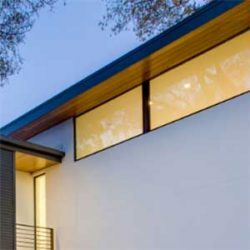 Are you looking for PGT Impact Windows? 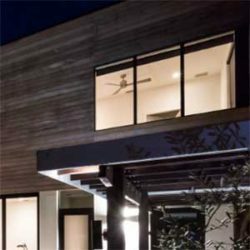 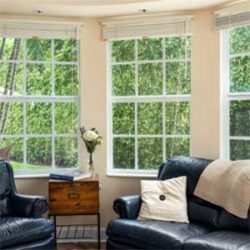 At PGT Windows, every aspect is created with relationships at heart—building products for every day and once in a lifetime. 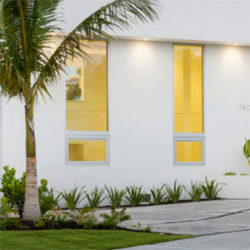 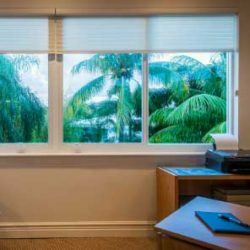 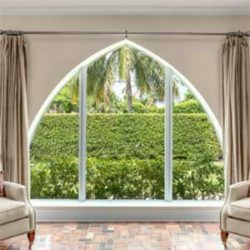 In fact, PGT holds the most Miami-Dade certifications in the windows industry in the USA. 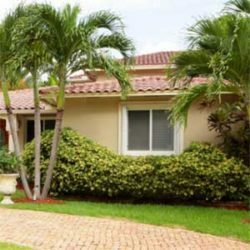 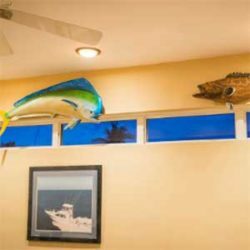 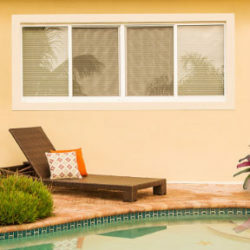 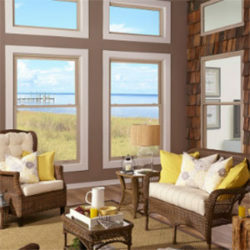 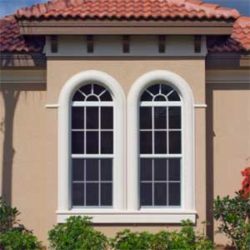 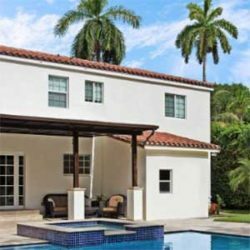 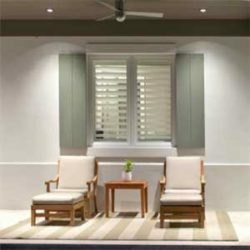 PGT Windows are manufactured in Florida and we distribute to customers and families around the world. 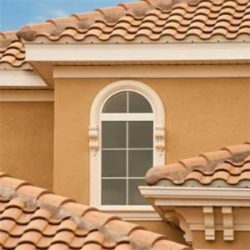 PGT is proud to serve your building needs with Clear purpose.